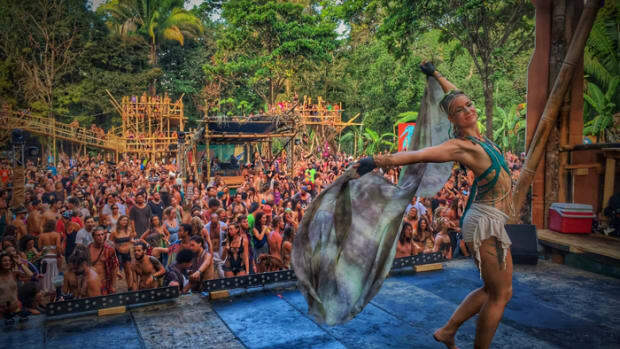 Costa Rica is setting up to be a prime location for the sustainable events of the future. 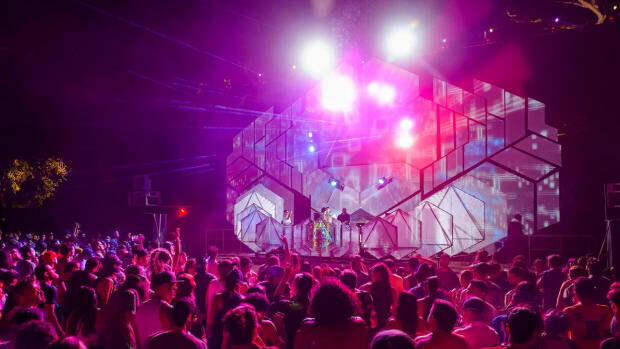 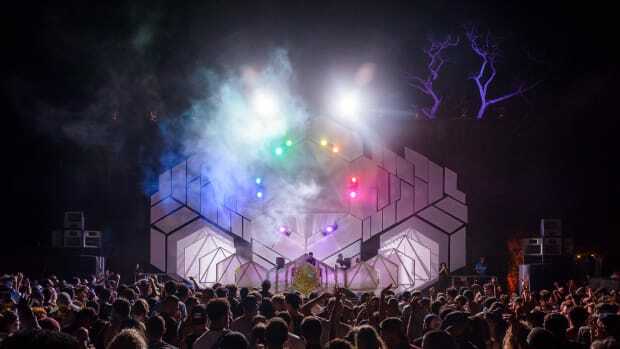 Take a trip to Costa Rica and experience Envision, the music festival utopia. 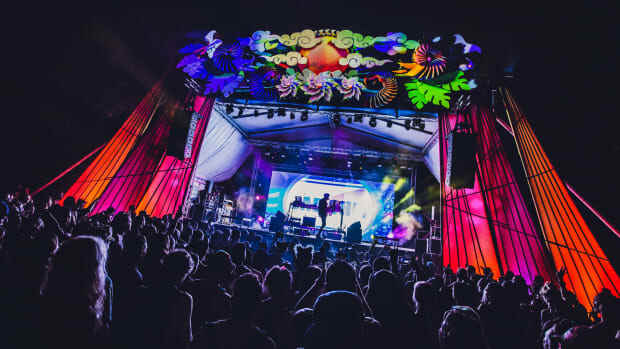 Ocaso Music Festival returns with news of the secondary phase line up occurring in the beautiful coastlines of Costa Rica.